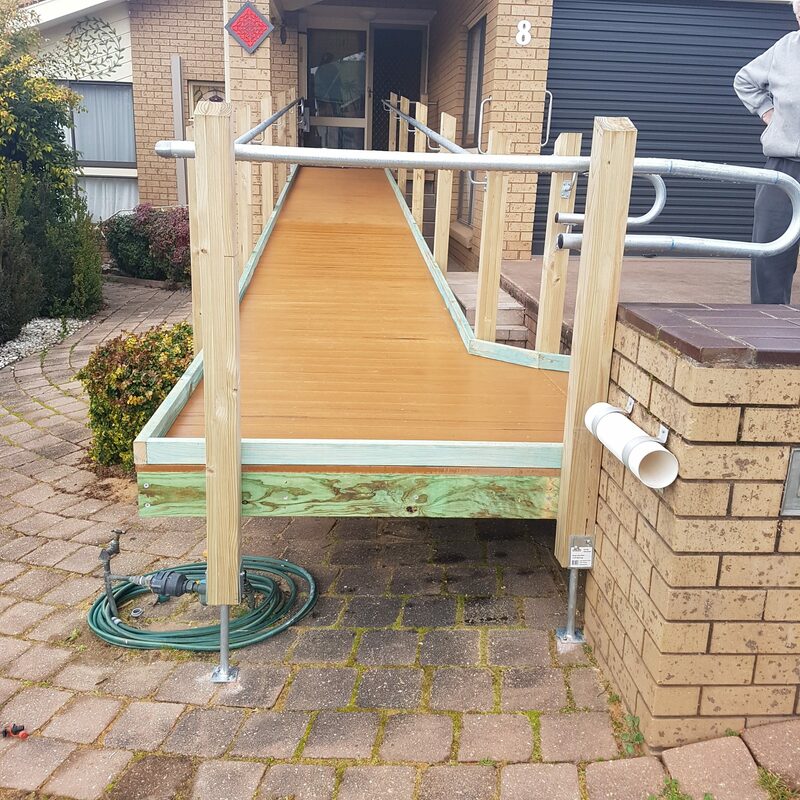 All of the qualities of our metal ramps, re-engineered into our range of wooden ramps. 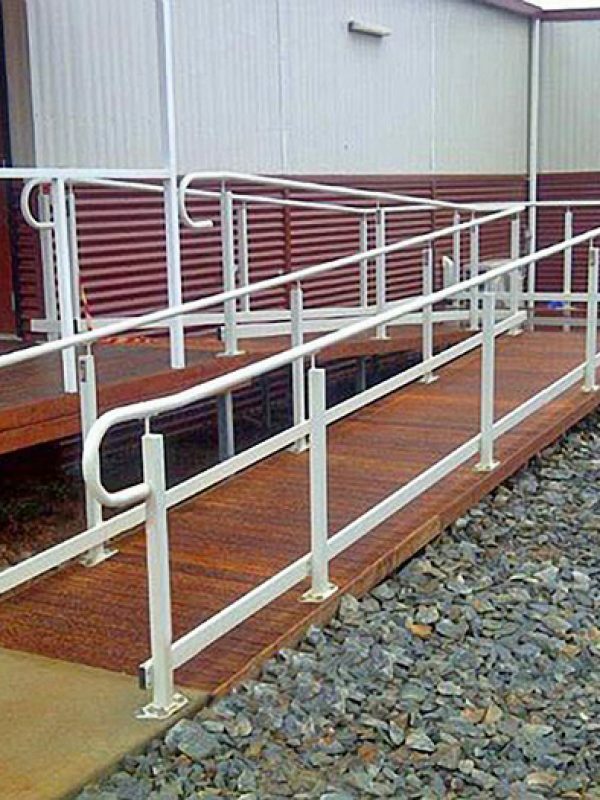 Crafted in-house to meet all ramp demands and standards. 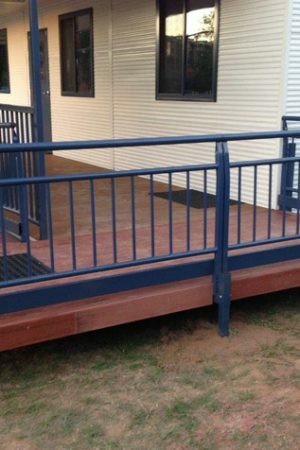 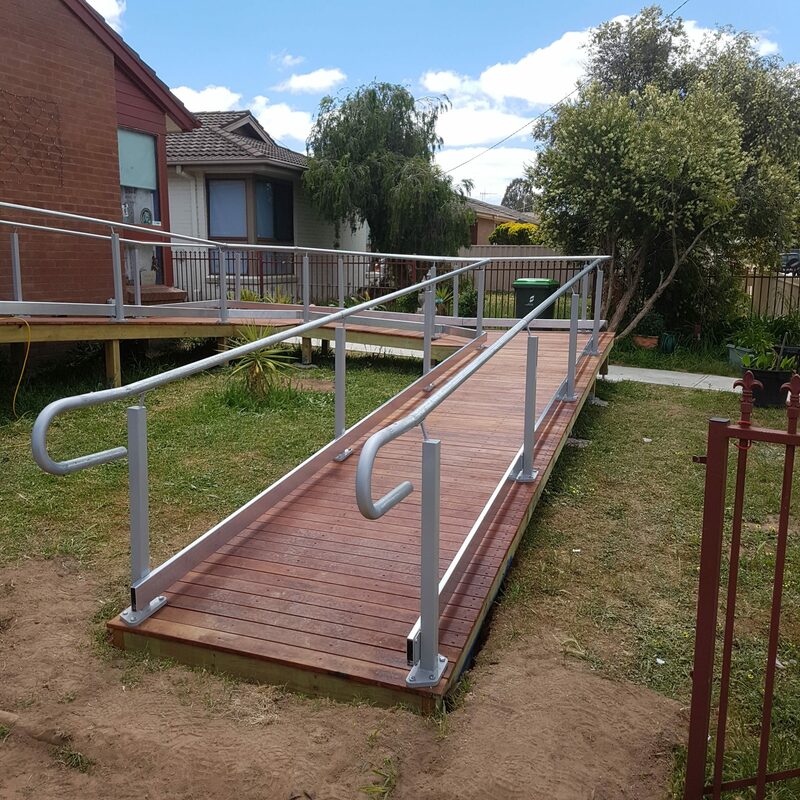 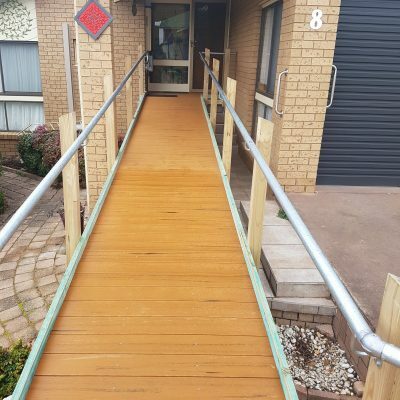 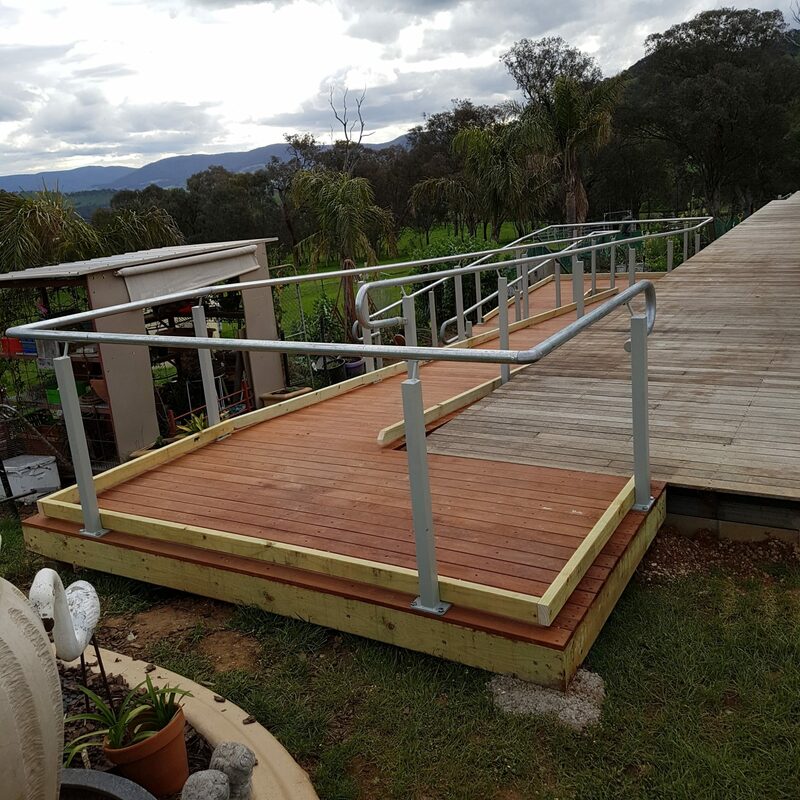 Timber ramps provide style, good looks and warmth, along with time-tested durability and strength. 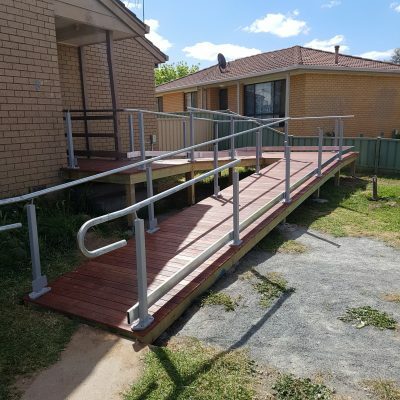 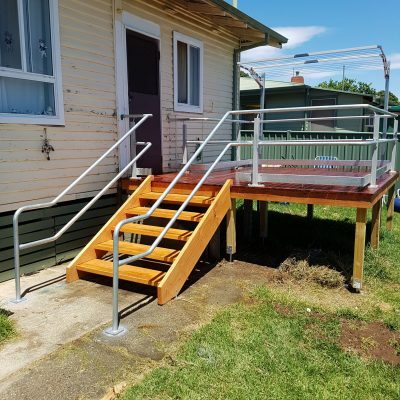 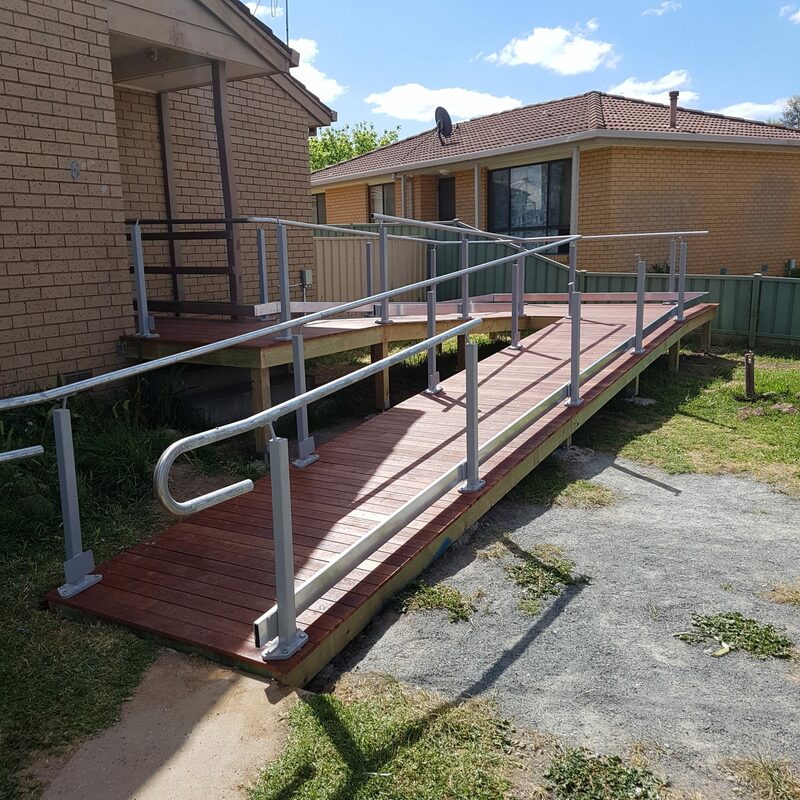 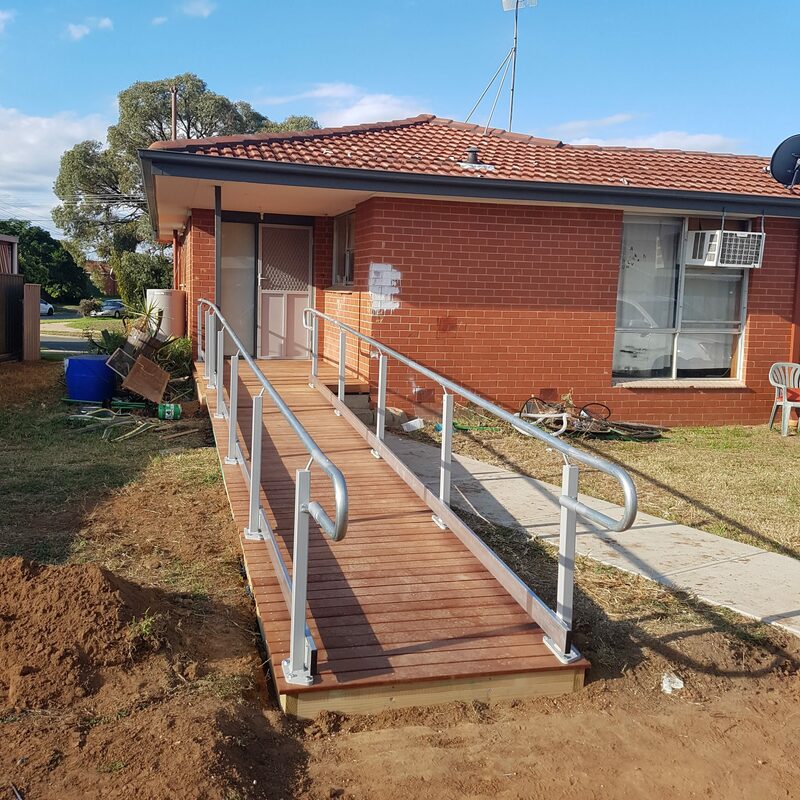 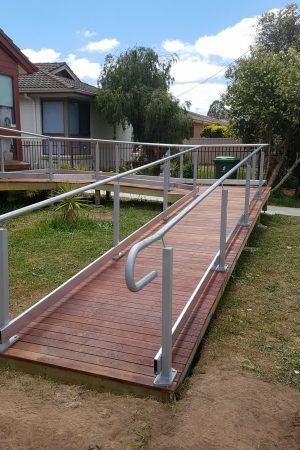 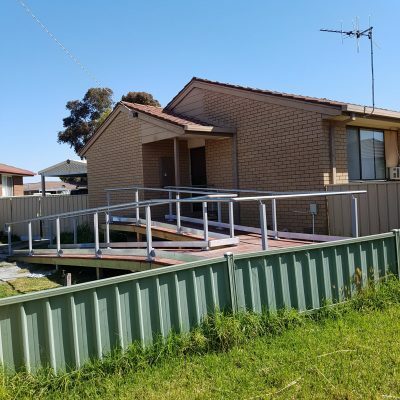 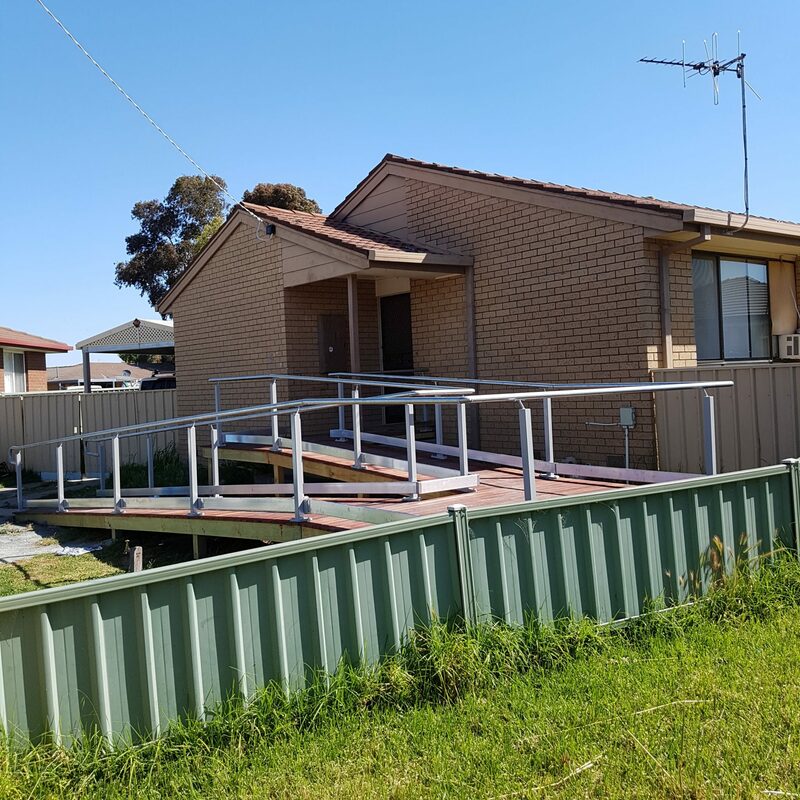 As a prefabricated modularised system, these ramps come in three interchangable modules and are designed for a variety of domestic, commercial and industrial uses. 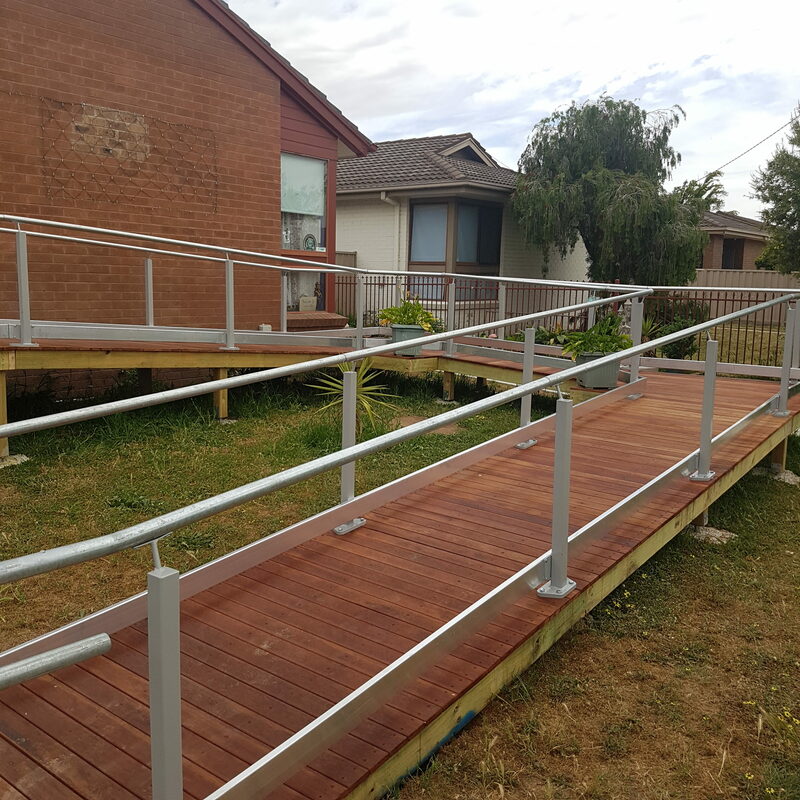  The reeded hardwood decking is environmentally friendly and has exceptional natural beauty. 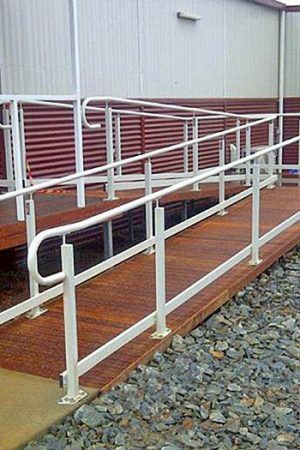 We also provide variety of Modwood finishes, blending perfectly with classic heritage styles.